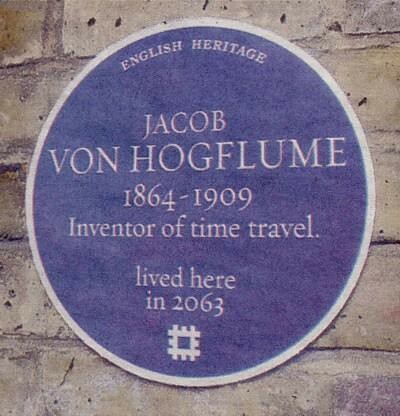 Jacob Von Hoglflume had the means to do this… what if you did too? When in time would you go and where geographically? Why would you want your students/colleagues/friends to have this experience?